If you've never played it, you need to rectify that immediately. 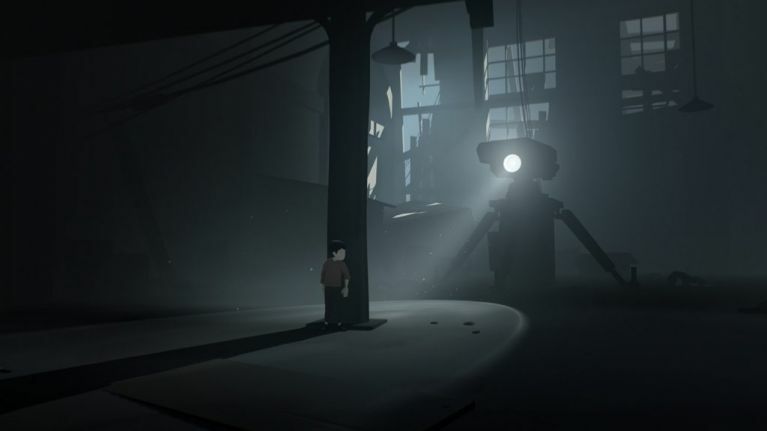 Initially released in 2016, Inside came from the same people behind the starkly beautiful and quietly devastating Limbo, and just like that platformer, this one went on to become one of the best games of recent years, clocking up amazing reviews and countless End Of Year awards. This week, following a release on the PS4, Xbox One and PC, the game will now be available for your iPhone and iPad. 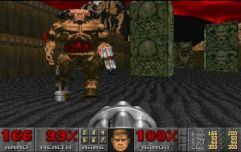 Best of all, you can start playing it for free, as you won't need to pay for it until you reach a certain point within the game. And trust us, once you get to that point, you'll definitely find yourself forking over the €7.99/£7 to get access to the rest of this jaw-dropping experience.